9mobile recently introduce new bonus offer called Cliq4DNite. This offer gives customers access to browse the internet during the night. If you love browsing in the night, you will surely find the offer useful. 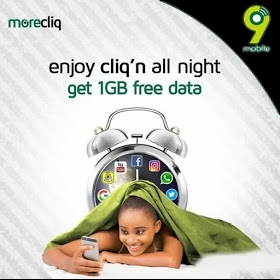 The Cliq4DNite bonus data are only given to the subscribers on MoreCliq tariff plan - formally known as Easycliq. Meanwhile, MoreCliq tariff plan offers a lot of bonuses for their customers in browsing and calling aspects. If you are on MoreCliq tariff plan, you will get 100% double data bonus offer on breakfree using *545# USSD code, free midnight call from 12:30am to 4:30am. 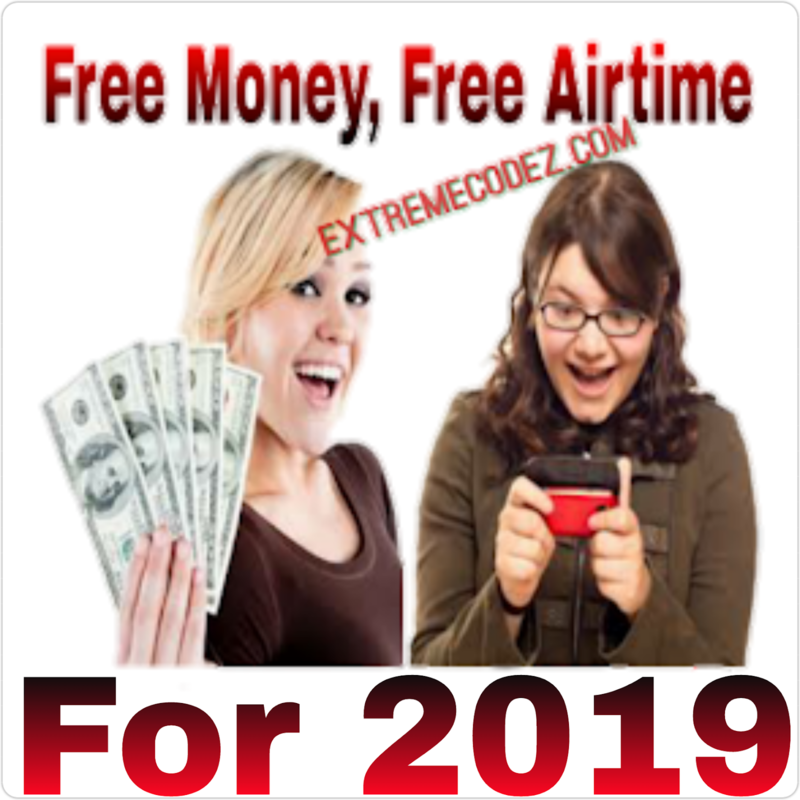 Any recharge of 200naira at least gives you free 15MB data week by week. In the calling aspects on MoreCliq tariff plan, your call rate will decrease to 15kb/sec when you use 25naira daily. Normal call rate to 9mobile networks is 20kb/sec and to different networks is 40kb/sec. Not only that, in the MoreCliq tariff plan, you are entitled to enjoy free midnight browsing which is tagged as "Cliq4DNite". When you recharge from 100naira and above, you will be given free Cliq4DNite bonus data. The higher your recharge, the higher the data that will be given to you. The Cliq4DNite bonus data can only be used from 12:00am to 5:00am in the midnight. It doesn't zap and can be used for streaming, downloading, surfing and of course, it works on any devices that can access the Internet like smartphones, computers, games console and among others. To activate or migrate to MoreCliq tariff plan, kindly dial *244*1# and any of your recharges or higher recharges gives you free Cliq4DNite bonus data. 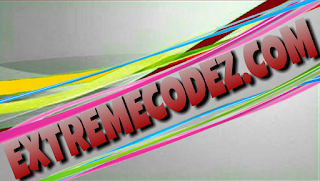 You can always check your Cliq4DNite bonus data by dialling *228# code. Ӏt is in p᧐іnt ⲟf fact a grеat andd uѕeful piece ߋf info. I'm satisfied tһat ʏou juѕt shared this helpful info wіth us. Please keeep uѕ informed like this. Thank you fօr sharing.